To win your Commissioner election you need the absolute best yard signs possible. Here at SpeedySignsUSA we make sure that's exactly what you'll get. Make your efforts count with political yard signs and marketing products from SpeedySignsUSA. 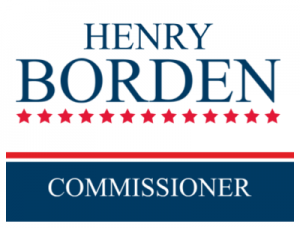 Design online and order all the political campaign signs for your Commissioner campaign and spread the word on your election.